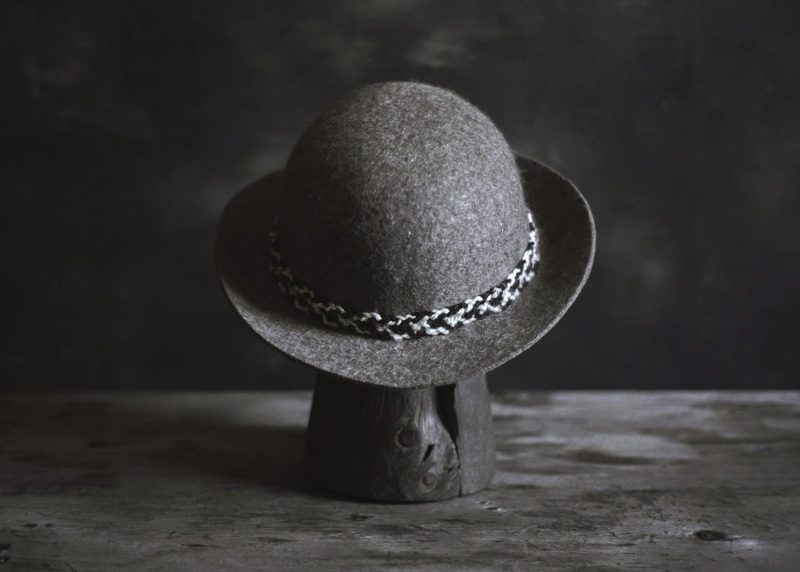 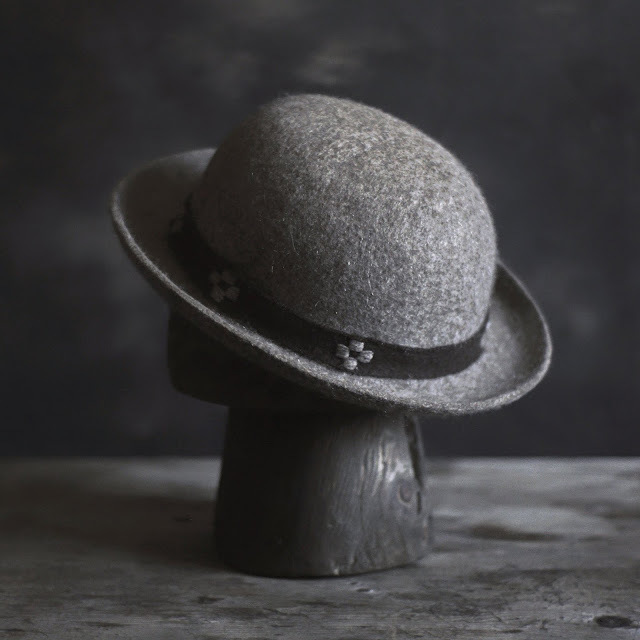 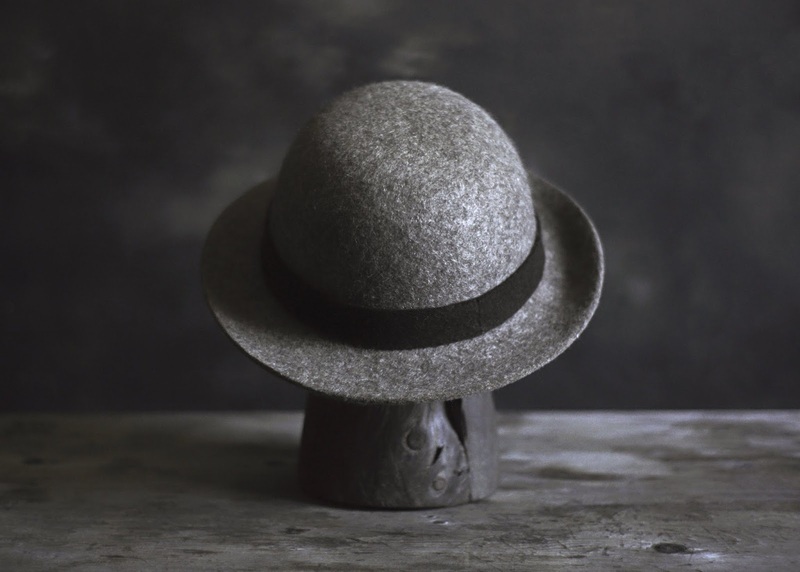 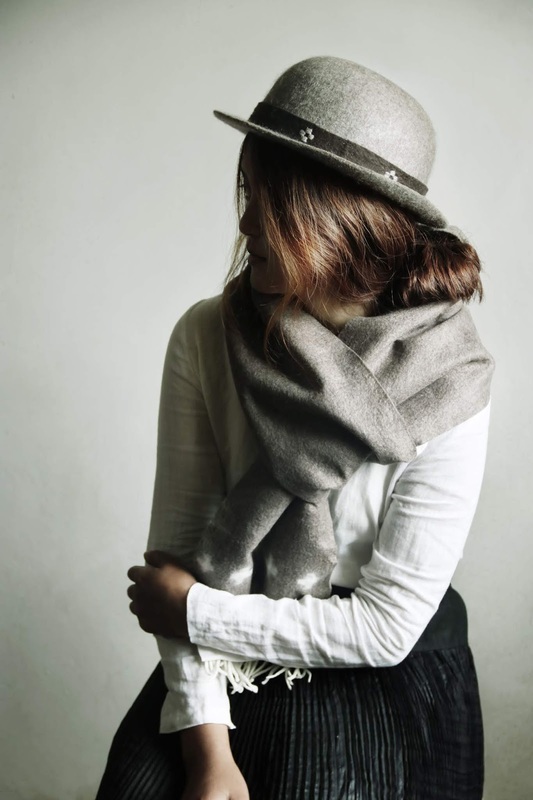 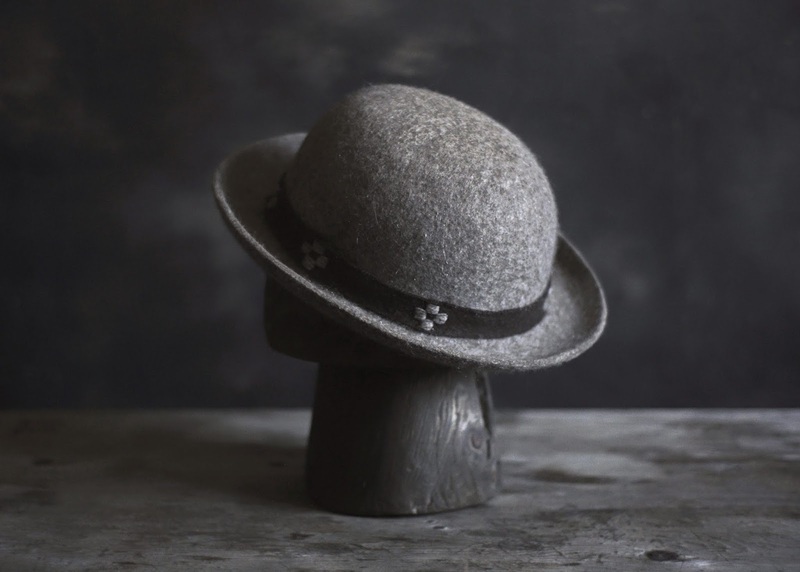 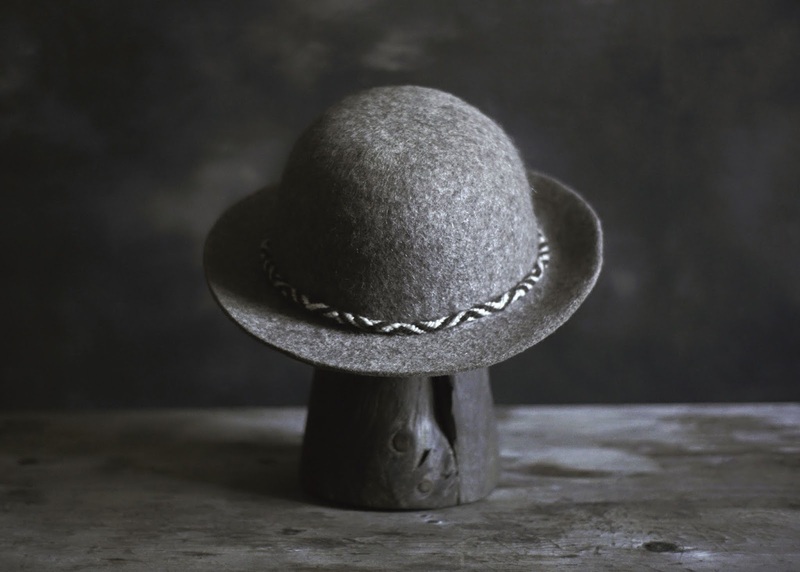 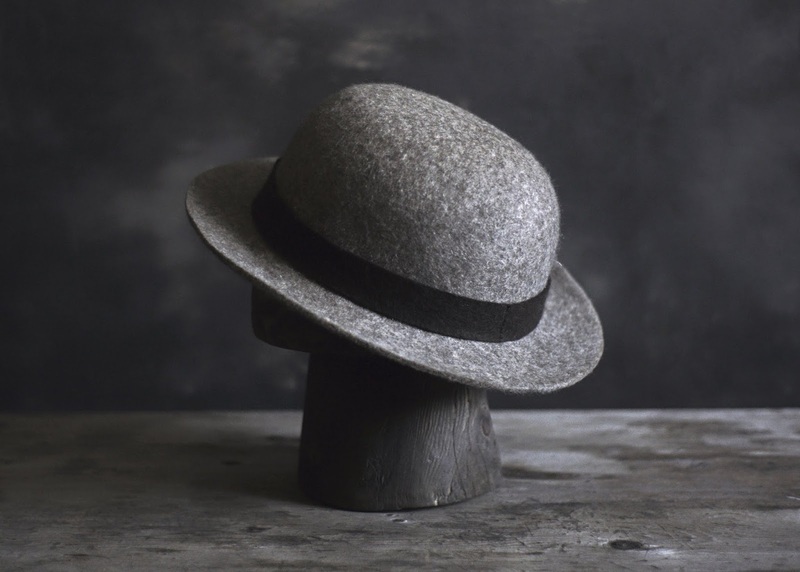 We have four kind of hat bands for this bowler hat.The first is a cross pattern that appears in many Tibetan fabrics and traditional felt hats. We call the third hat band pack yak pattern, since this flat-shaped braid is frequently used when securing the loads on pack yaks’ back, for it helps to distribute the pressure more evenly around the body, making the animal less uncomfortable. 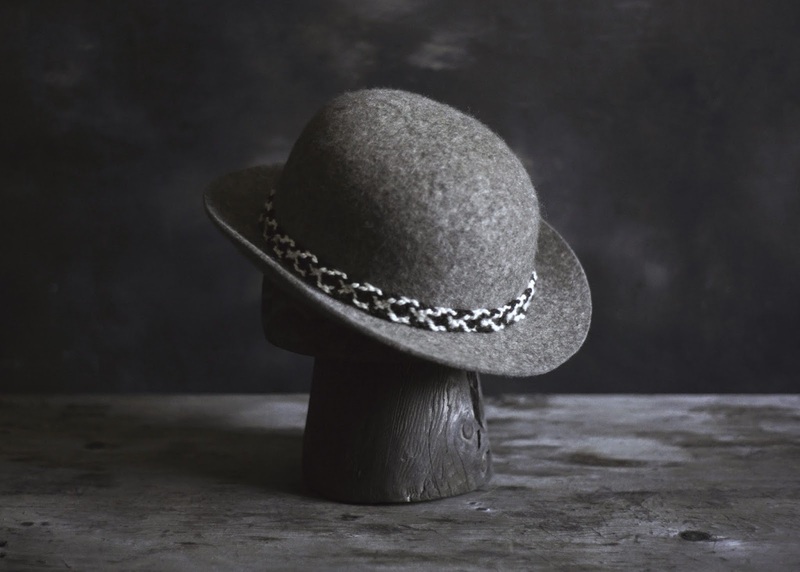 The fourth bands is called "Water Eye" pattern: since such pattern is believed to have talismanic power, this kind of braid appears frequently in temples or wore as someone’s amulet.